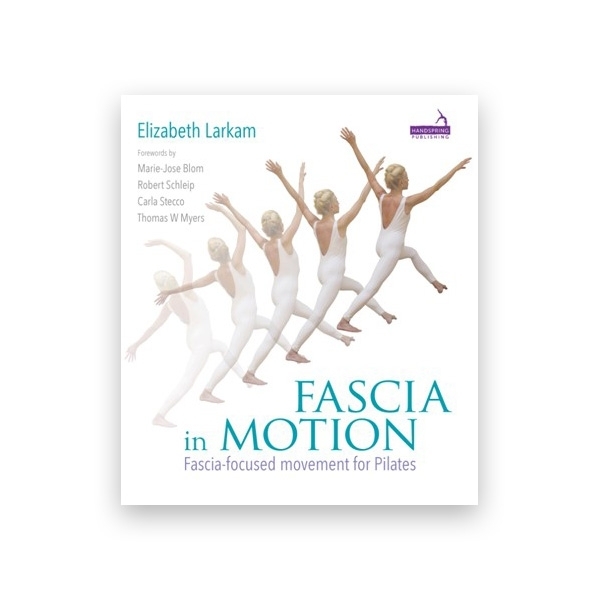 Pilates exercise is interwoven with fascia research in this comprehensive movement book from Elizabeth Larkam. This guide to fascia-focused Pilates movement is inspired by significant publications from fascia research. Movement criteria correlate with Pilates principles to provide a unique, in-depth perspective on the mat and equipment repertoire of Joseph Pilates. Includes links to exercise videos. Written by renowned Pilates and movement educator Elizabeth Larkam.